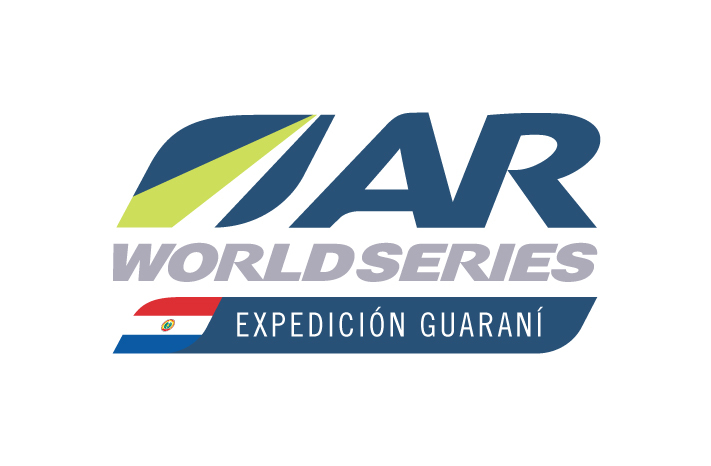 The third ARWS Qualifier of 2018 is now underway at Expedición Guaraní in Paraguay. A strong field of 28 teams are racing in the Expedition category which involves 10 legs and a total distance of 485km. Two top ranked ARWS teams have made an early break on the field and are travelling within minutes of each other, Columbia Montrail (world ranked 3rd) and Naturex from France (world ranked 4th). Columbia Montrail including Jon Ander and Nick Gracie are well experienced at Expedición Guarani and placed 3rd last year at this race. This is the first time the prolific French racers of Naturex are attending Expedición Guaraní and they are off to a solid start. 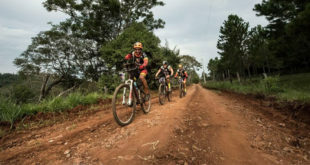 Terra de Gigantes Selva from Brazil are in third position by 45 minutes and Ansilta from Argentina are 23 minutes back in 4th (which was their overall result at the 2017 race). 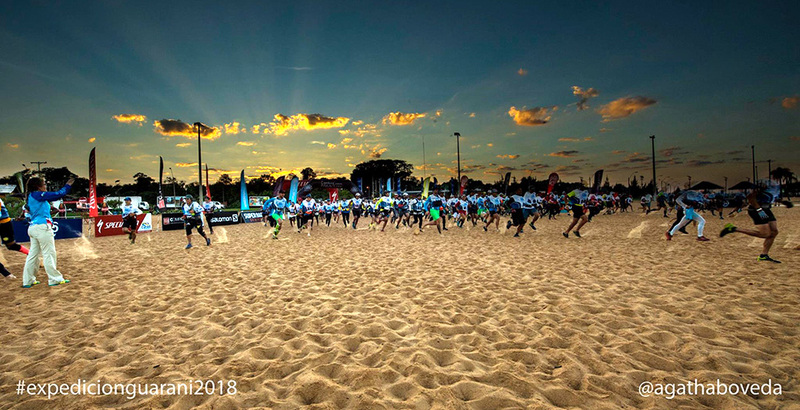 Ulala is the top ranked local team from Paraguay and is currently in 6th position and 2 hours 31 minutes behind the leaders. 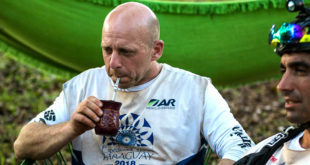 The race began at dawn with a short 11km kayak West on the Paraná river (the second largest river in South America) and followed by 7km orienteering around San Juan del Paraná. Race Organisers included a small twist for this orienteering leg. At each of the checkpoints was a map showing the location of the next CP. Teams however did not receive a copy of the map and could use only their memory to navigate to the next CP and map. If they made a mistake they needed to re-trace their steps and try again to memorise the CP location accurately. Expedition adventure racing is growing strongly in South America and especially in Paraguay. 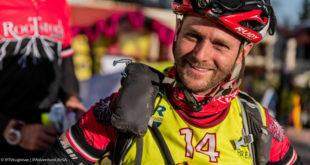 Team entries have increased every year at Expedición Guaraní and in addition to the 28 teams in the full Expedition category, the race also includes a two shorter Adventure categories which have attracted a further 18 teams.